On Technology…Or to iphone or not to iphone??? 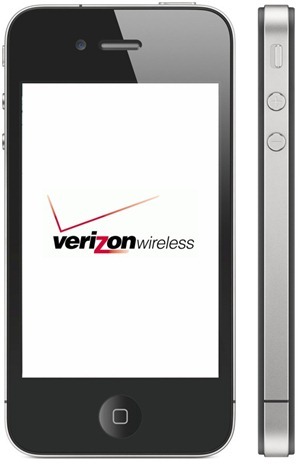 Verizon is now the proud carrier of iphone 4. The fancy touch screen handheld phone was once exclusive to only AT&T, but now they have competition. I am super psyched about the this. I am loyal Verizon customer. I have been with them since they were Bell Atlantic Mobile. I had a huge Nokia celly back in the 8th grade. It was only for emergencies, but I still fronted like I was balling. I have become very attached to my blackberry in the last few years, but all I can think about is the iphone. I want to play Angry Birds and Words with Friends, but I don’t want to sacrifice bbm and my great camera flash.